I’m so excited to publish this post and share with the world! Shannon is one of my dearest friends of all time and even though I’ve only known her since moving to Chicago, it feels like we’ve known each other forever. 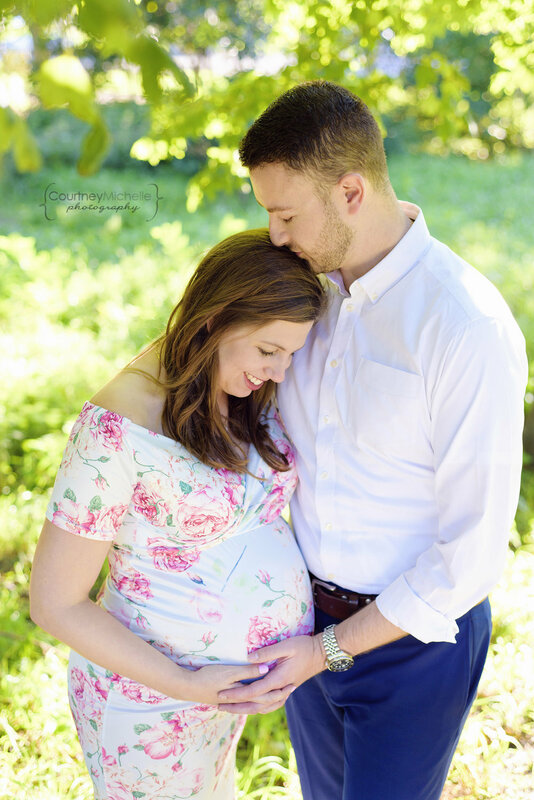 So taking her maternity photos with her and her doting hubby Brian was extra special for me. I love this lady like a sister and I cannot wait for baby B to get here and give him or her alllllllll of the snuggles! He or she really is a lucky baby to have these guys as their mom and dad. Looking forward to meeting you baby B!